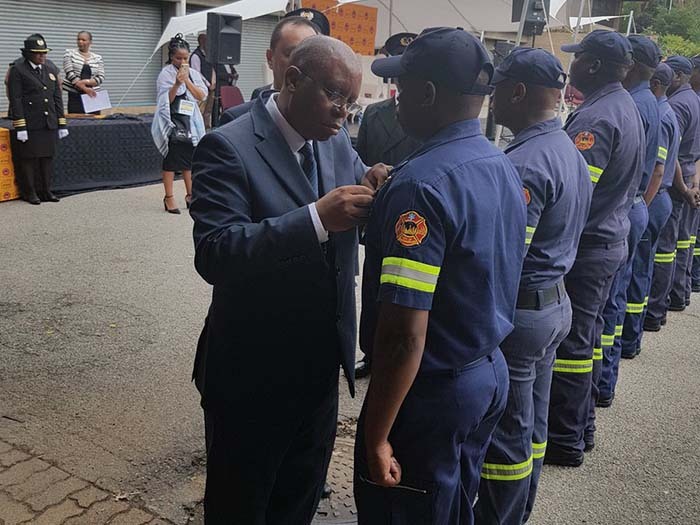 Johannesburg Mayor, Herman Mashaba, told fire fighting personnel that there would be at least 92 fire engines in the next three years to help address concerns about the capacity of the city's emergency service. 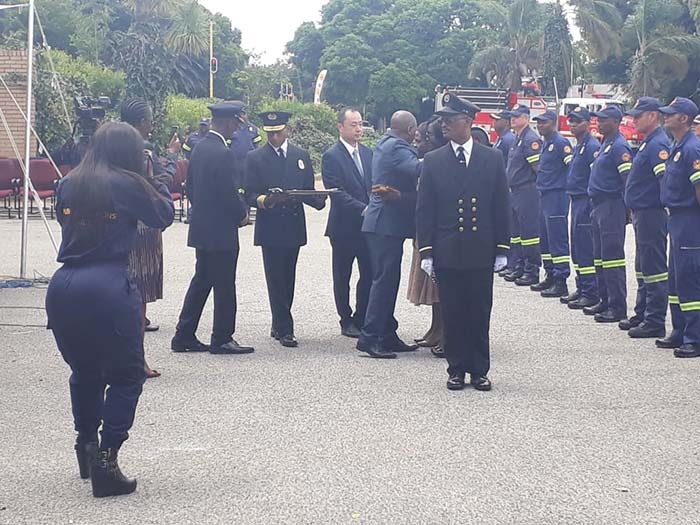 "I have been assured that at least five fire engines will be made available in coming months," Mashaba said at the honouring event. The City currently has 14 fire engines that serve 30 stations. 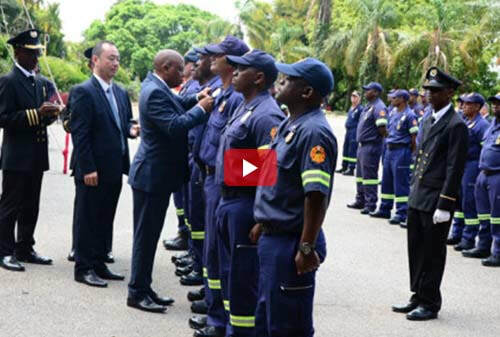 Mashaba was accompanied by public safety MMC Michael Sun and EMS acting fire chief, Arthur Mqwa. 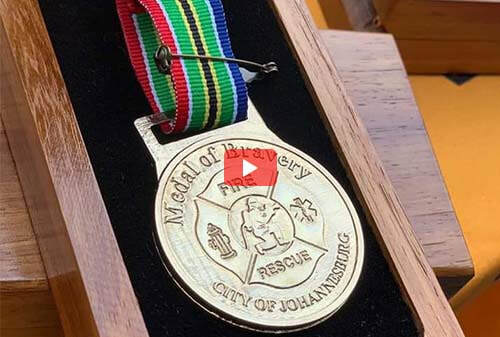 “CoJEMS services over 30 000 fire, search and rescue and medical calls a month. 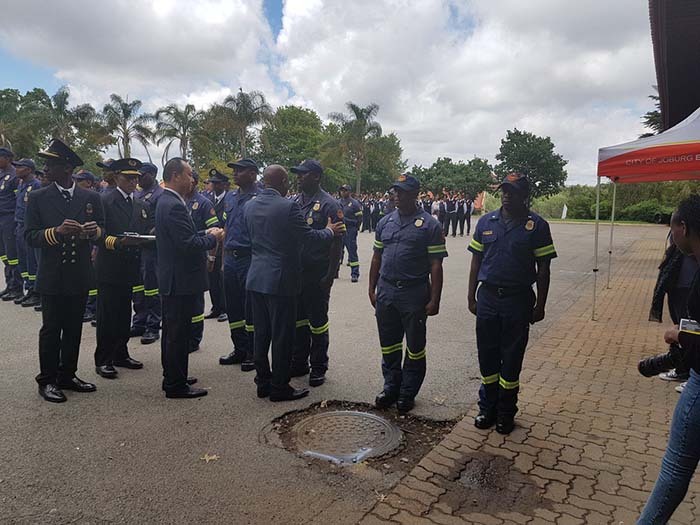 For us to efficiently and diligently deal with each and every call, all safety protocols should be observed and that includes making sure that our staff are safe.” The mayor said the City of Johannesburg had instituted both internal and external investigations under the Occupational Health and Safety Act (OHASA), by CoJEMS’ forensic fire investigation unit and external investigations by the Fire Protection Association (FPA) and the department of labour on the matter. 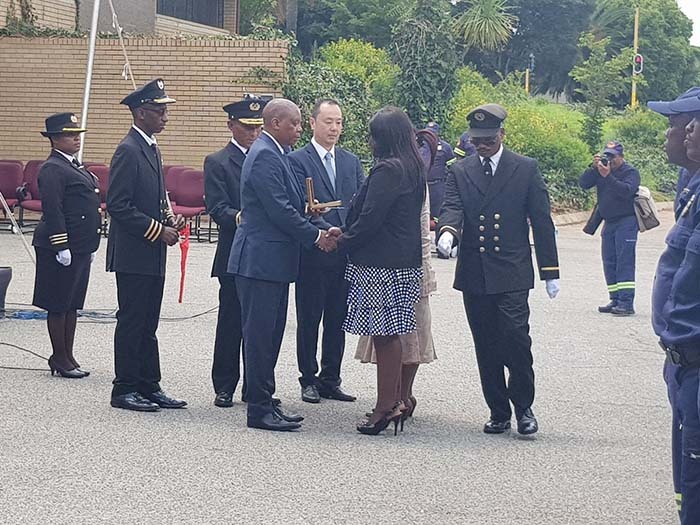 “Both internal and external investigations are still underway and the department will await the conclusions of the report with recommendations,” said Mashaba. The Gauteng Health Department has been asked to explain why it didn't move office, after a report which showed that the building was only 21 percent safety complaint.